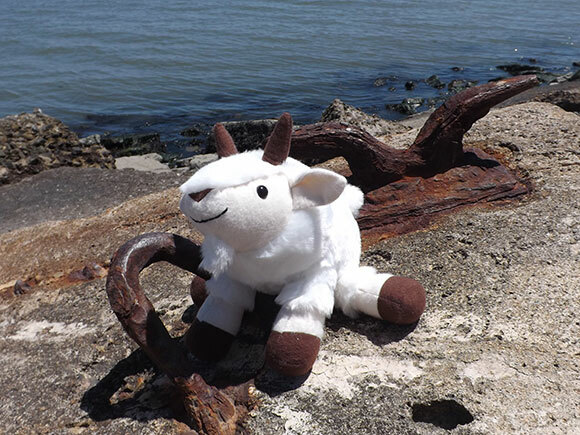 I made a new plush toy design, a Mountain Goat. 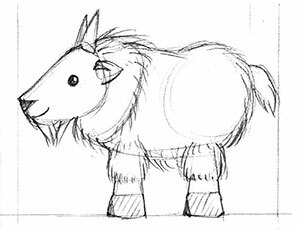 Often my inspiration for a new design comes from animals I like and I think goats in general are very cute. I looked up some real life references and I really liked the look of the Mountain Goat. I started with some sketches and created a rough side view, which is enough for me to get started on making the pattern shapes. I initially made this guy about 9 inches from nose to tail but ended up enlarging to pattern to about 12 inches nose to tail. The larger size make it more cuddly and a little easier to construct. I'm excited to experiment with some different colors and materials for this one, so watch for those soon. 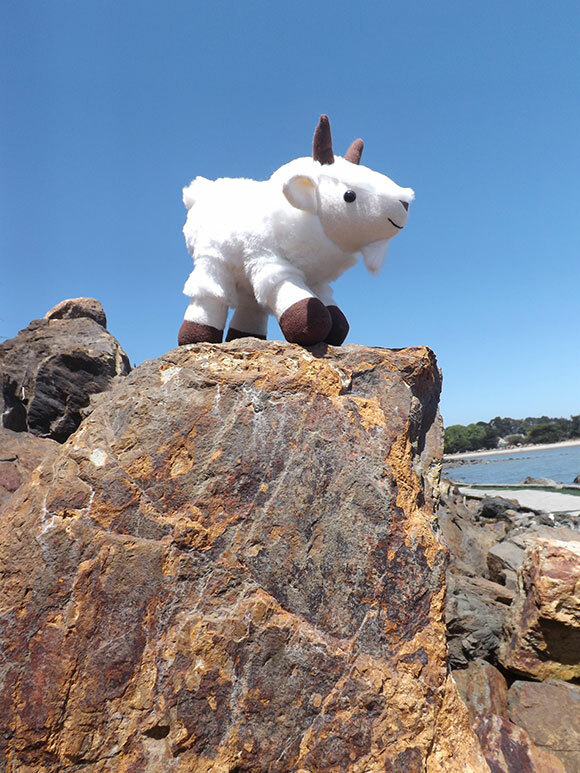 Also I'll be working on the pattern instructions shortly so you can make your very own Mountain Goat. Yes!!! 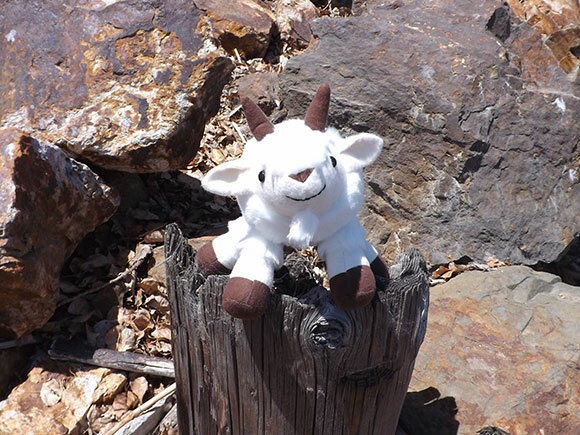 I love mountain goats! !